Good Choice Reading: Teaser Tuesday: Waterfell by Amalie Howard! 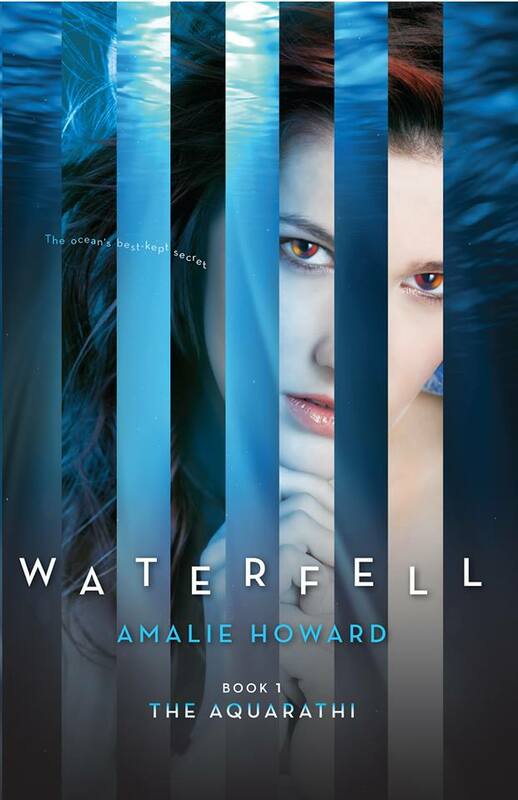 Teaser Tuesday: Waterfell by Amalie Howard! Lo catches my eye through the blinds of Principal Cano's office. He's staring at his phone, completely uncaring of any the rules governing visible cell phone use in school areas. I nod at the appropriate intervals, pretending to listen to Cano but surreptitiously studying the boy sitting outside. Something about him tugs at me. I don't know if it's the whole lonely-boy slash bad-boy vibe, but there's something there that just gets me. Every girl always looks at the bad boy. I don't know what it is but there is just something that draws up to them. I love love love this cover, first of all! Second of all, I WANT THIS! LOL!